A commonly held idea is that you have to be invited to join the Freemasons. However, the opposite is true – Freemasons do not actively recruit, we wait for people to ask and then we foster that interest. 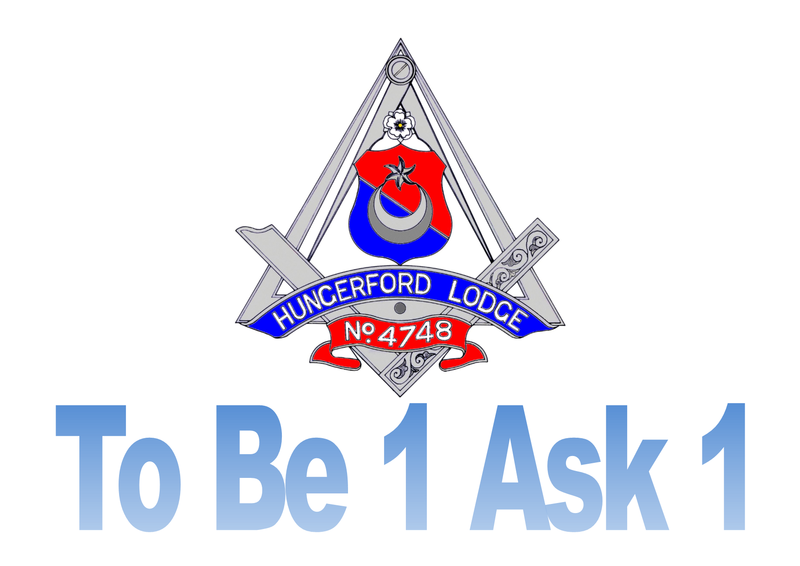 It was quite common to see 2B1ASK1 or To Be One, Ask One which meant that in order to become a Freemason you first had to know a Freemason. However, for a variety of reasons people stopped telling anyone that they were a member which made this a challenge. Today however, Freemasonry is enjoying a new openness and members are now encouraged to discuss their membership with friends and family in an appropriate way. This means that we now have websites, Twitter and Facebook accounts and that we run open days to make it easier for people to join. If you have been waiting for an invite or looking for a Mason to talk to about joining, please make contact with us to discuss it further.